Fall is here and so is the chilly weather! This time of the year is a wonderful time to embrace the change in scenery as the fall foliage starts to appear. The trees have started to change, the weather is beginning to cool down, and the view from our Horseshoe Bend location couldn't be more beautiful. What's better than sitting back, enjoying the Lake view, and enjoying the best Italian food at the Lake of the Ozarks? 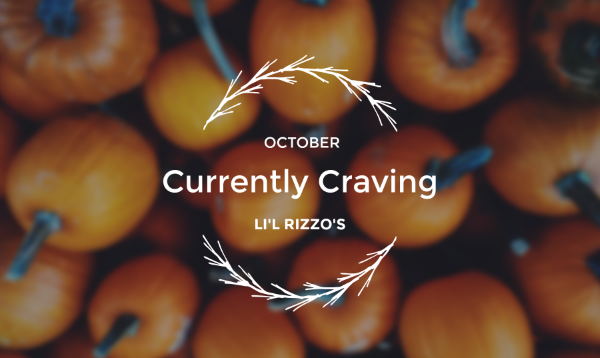 Check out what we are currently craving this month at Li'l Rizzo's. Nothing says fall quite like comfort food. When the nights are chilly, enjoy some delicious Lasagna to warm you up. Our lasagna is homemade and is made up of 6 layers of pasta, meat sauce, ricotta cheese, and of course Italian sausage. Topped with a blend of mozzarella and Provel cheese and then baked to perfection. You can never go wrong with lasagna! No matter how small or large your event is, it is much easier when you plan to have your event catered rather than cooking the food yourself. From delicious desserts to mouth-watering appetizers, we have your party covered with the best Italian food at the Lake of the Ozarks. 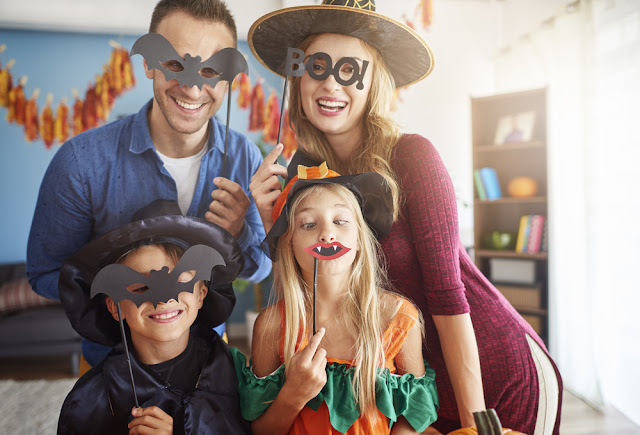 Your guests will be wanting more when you have your event catered by Li'l Rizzo's. At Li'l Rizzo's. we make it easy to enjoy delicious Italian food during your event. Whether it's a wedding or a business meeting, you can always expect great service when you have your event catered by Li'l Rizzo's. To speak with a friendly catering specialist call 573-348-3600. Not only is October National Pizza Month, but it’s also National Pasta Month. Pasta is delicious, and oh so amazing! 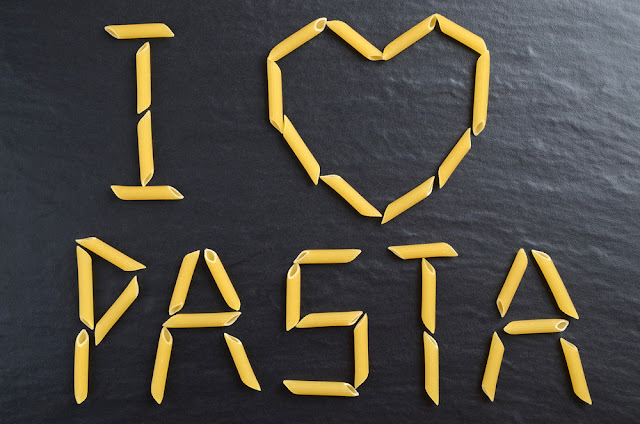 At Li'l Rizzo's, we love our pastas! In fact, we have about 20 dishes that feature pasta. With so many different styles, flavors and varieties, we were curious about the top styles. After extensive research and possibly extensive eating, the best Italian restaurant at the Lake of the Ozarks is here with some of the most popular types of pasta. This long, thin noodle has a round shape. It's generally used with light sauces and vegetables, as well as traditional Italian sauces. It may resemble spaghetti, but it's finer. We personally LOVE Angel Hair at Li'l Rizzo's, and you'll find it in many of our pasta dishes! It's National Pizza Month and Lake of the Ozarks' favorite pizza place couldn't be more excited! We love pizza and we’re sure the readers of this blog do too. 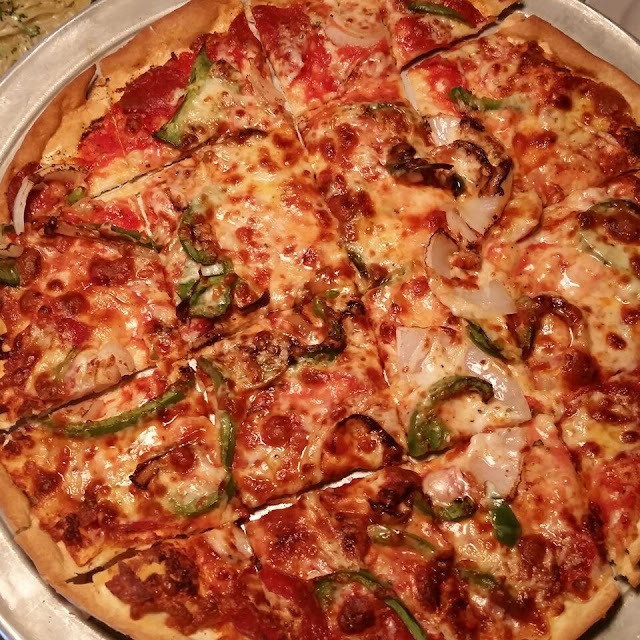 At Li’l Rizzo's, our pizza is made with handmade dough and fresh ingredients. From the finest meats and cheeses to the freshest vegetables, you will be able to tell the difference. If there’s one thing we’re passionate about, it’s food and we take pizza very seriously. It comes in so many flavors, sizes, and even shapes. Pizza is also completely customizable, from the crust to the toppings. You get exactly what you want. Check out these delicious options you can get at the best Italian restaurant at the Lake of the Ozarks and some fun facts to celebrate National Pizza Month.